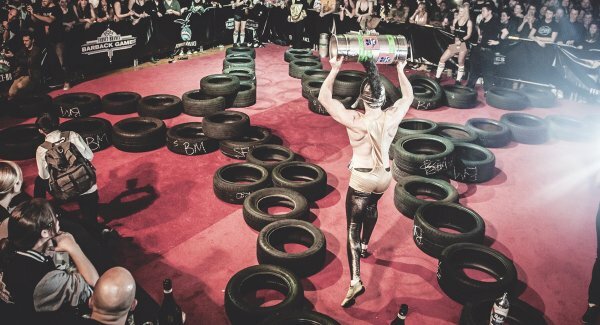 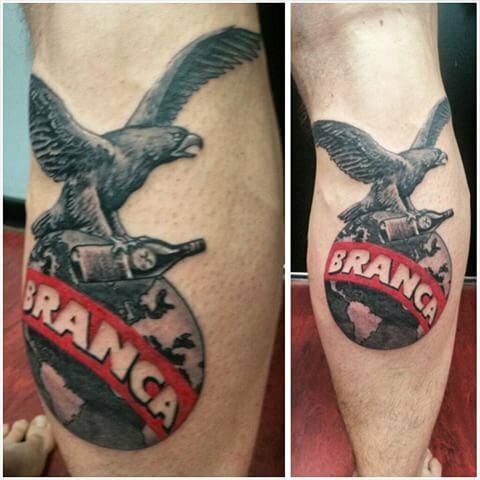 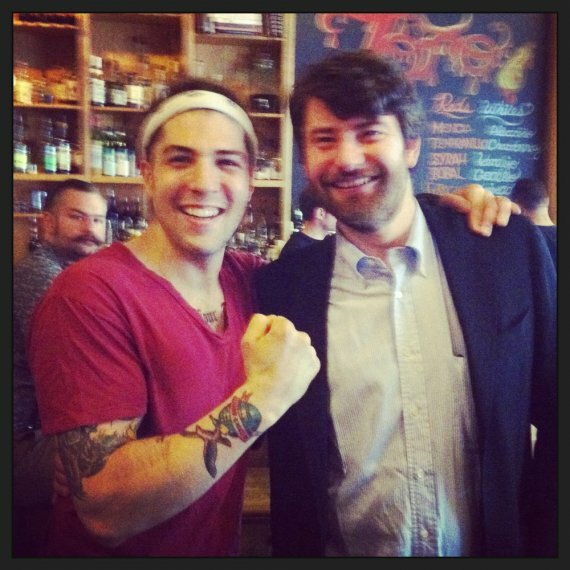 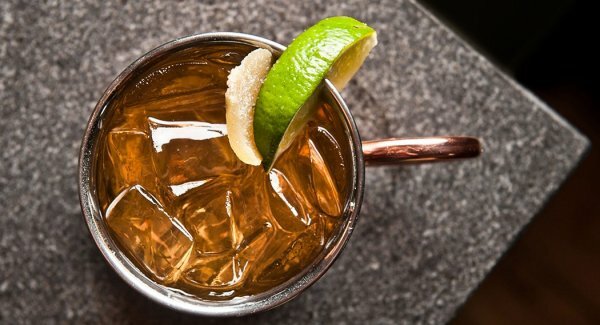 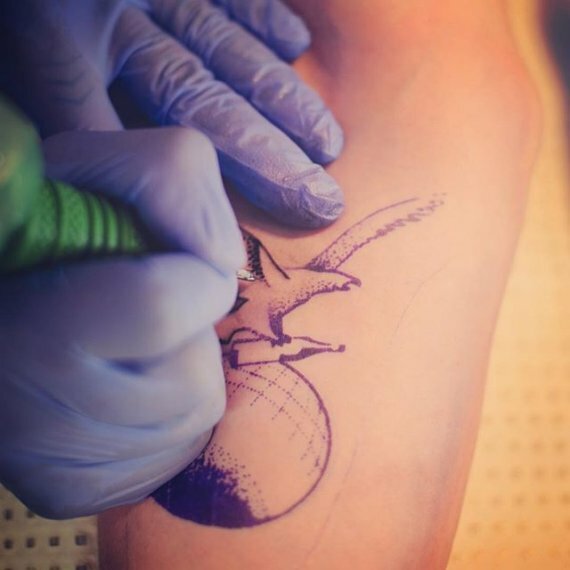 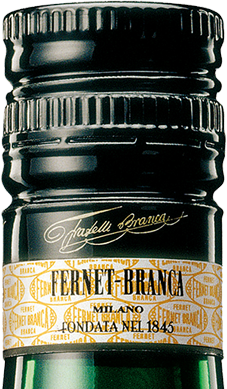 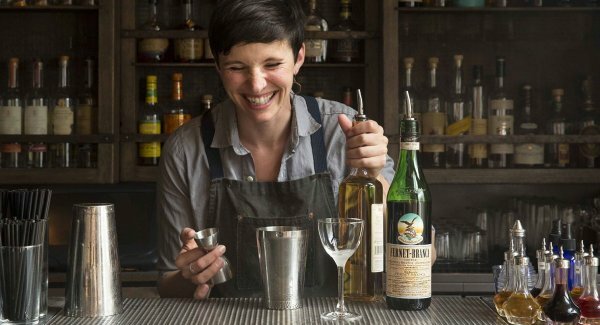 Fernet-Branca themed tattoos are becoming increasingly fashionable and cool: they can be found all over the world, starting from the West Coast and Latin America where the cult status of the amaro is widespread and shows no sign of abating. 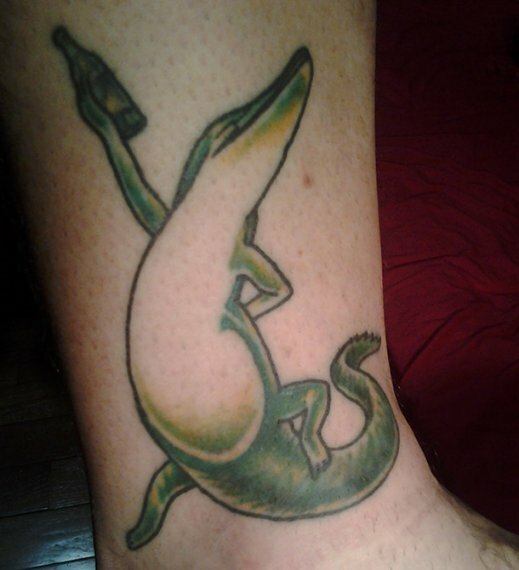 In some cases these tattoos are genuine works of art. 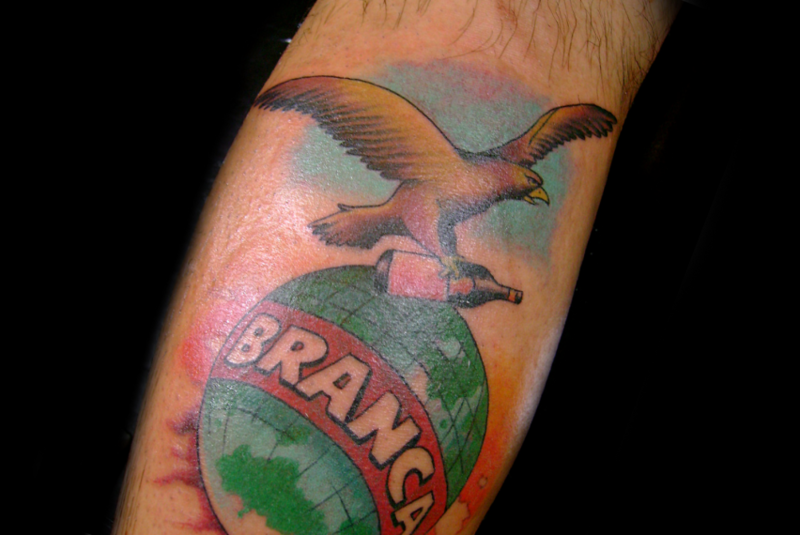 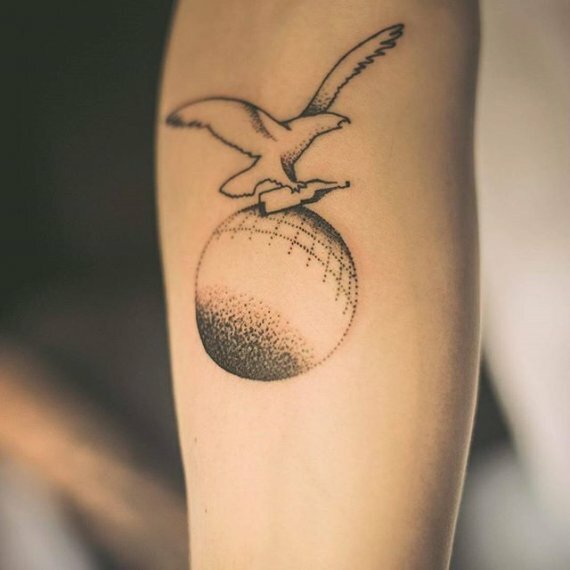 From the classic eagle carrying the bottle on the terraqueous globe in the logo devised by Leopoldo Metlicovitz, through to the female icons in the art nouveau posters and calendars, as long as it’s a tattoo in the pure Branca style.